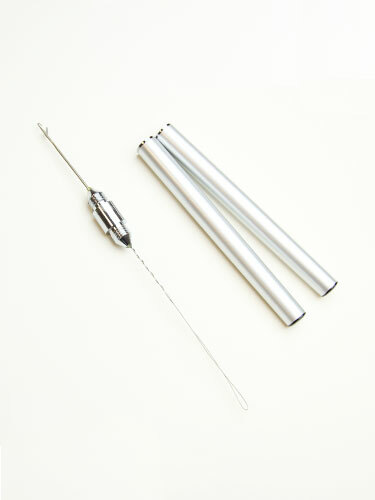 This metal needle pen is specially designed for applying micro rings. 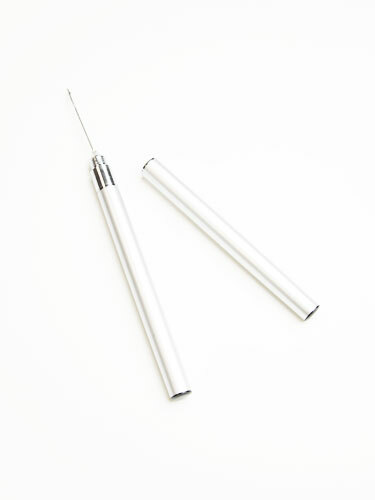 It features two needle heads including a hook and a loop stored in the base of the metal pen. Simply unscrew the pen to switch between the two heads.